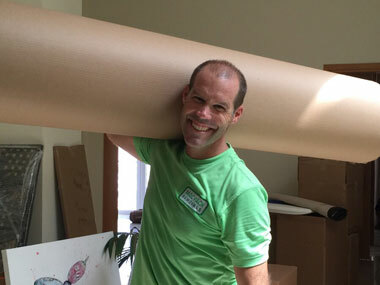 Hi, I’m Rick McIntyre, owner of Mac Pack Removals. I set this company up in early 2013 after a long career in teaching in New Zealand, UK and here in the UAE. I wanted a change of job and saw an opportunity to do something completely different, yet something that I believed that I could do very well. I started it up because after moving multiple times in Dubai and Abu Dhabi. We rely heavily on word-of-mouth referrals (Most of our business is referral—based) so we make sure that we provide excellent service to each customer we move. We need the customers to talk positively about Mac Pack after the move so we do our best to make sure that the move is smooth, slick and professional! I wanted to run the company by empowering the staff and through regular team meetings. As such, the ‘boys’ are always consulted in decisions and their ideas are always valued. Mac Pack believes that the company’s most important asset is the move crew and we make sure that the staff are happy and well looked after, this certainly means the customer gets a better level of service! When you contact Mac Pack, you’ll deal directly with me, the owner. I will be involved with every move personally, and will plan the move with my supervisors accordingly. We’ve completed over 3000 moves now and have had fantastic feedback right from the very beginning. We do our jobs very well and I’m immensely proud of what we’ve achieved since we started out. We’ve come a long way from the three staff and a borrowed truck that we had for our first move in 2013! We still have 5 of the original 6 crew members that we first employed and are building to over 30 staff in early 2019! Call me to discuss your future move, you won’t regret it! As there are no casual staff at Mac Pack, our team are all experienced packers, who know what they’re doing. They are a friendly and efficient team who are trained to provide the best service possible, and minimise any stress associated with your move. The team is often complimented on their professionalism and pleasant attitude. They are also consulted with in major decisions, where their opinions are valued highly. 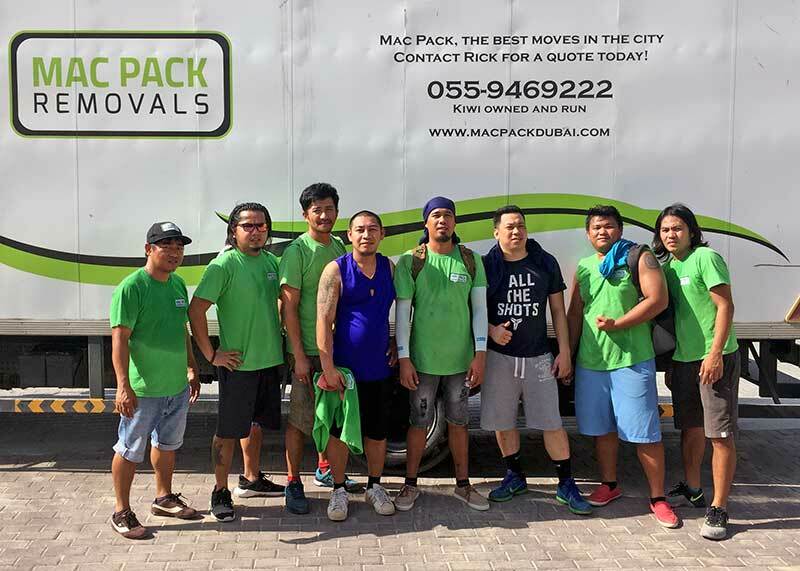 We currently operate with 19 Movers and packers, some of which have been with the company for over 5 years, a testament to how much the team loves working for Mac Pack.